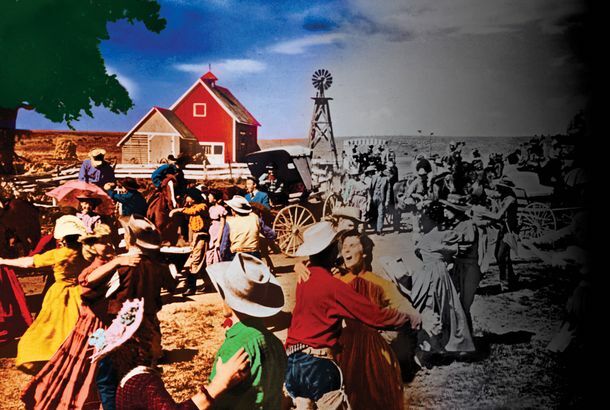 Theater Review: An Oklahoma! Where the Storm Clouds Loom Above the PlainExcavating the messy America beneath the beautiful morning. Oscar-Winner Celeste Holm Dies at 95Won an Oscar for 1947’s Gentleman’s Agreement.